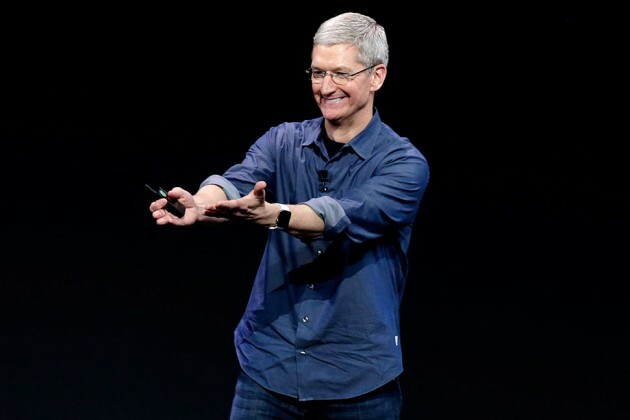 On March 9th 2015, Apple announced that the AppleCare+ plan would be available for the Apple Watch, but prices were not yet available when it came to this particular gadget.MacRumours leaked information about the possible prices of AppleCare+ for the watch, and Juli Clover says that the prices will be different for the various versions of the model. If customers want an extended warranty for the gold-plated edition, they will pay the highest warranty prices. Screenshots have been shared with MacRumours by an unknown source, and suggest that the lowest price will be $59 and available for the Apple Watch Sport. The Apple Watch Edition buyers will pay almost $1000 if they want an extended warranty for their device. When the watches are purchased, either from online or an Apple store, customers can choose whether or not they would like to pay extra for the guarantee.Included will be cover against accidental damage and an extra year of coverage. Those who purchase the Apple Watch Edition will get an extra two years, extending the coverage to three years. Clover wrote that it was unclear at the moment whether the prices of AppleCare+ would be affected by the different bands.“Other sources” have apparently heard information about prices similar to those being speculated at the moment, although they are still unconfirmed. For those who don’t know much about AppleCare+, it is a service which is offered for various Apple products when purchased. Buying this add-on for the iPhone, for example, will extend the warranty by an extra year and cover against accidental damage.Almost all Apple devices are covered for one year by the standard warranty, and all hardware repairs will be covered. Customers also get 90 days of support if they have any queries and questions. Based on everything that has been outlined so far, what do you personally think about these reports? Is Apple’s decision a wise one? Let us know your thoughts in the comment section below.